The count down has begun. 9 days until Winter Break. I don't know about you, but my class has gotten a little loud. They want to talk about Christmas gifts, sing Christmas songs, and Santa. I believe in steering into the curve and just rolling with it. However, I do not want to give up and watch Charlie Brown Christmas....yet. 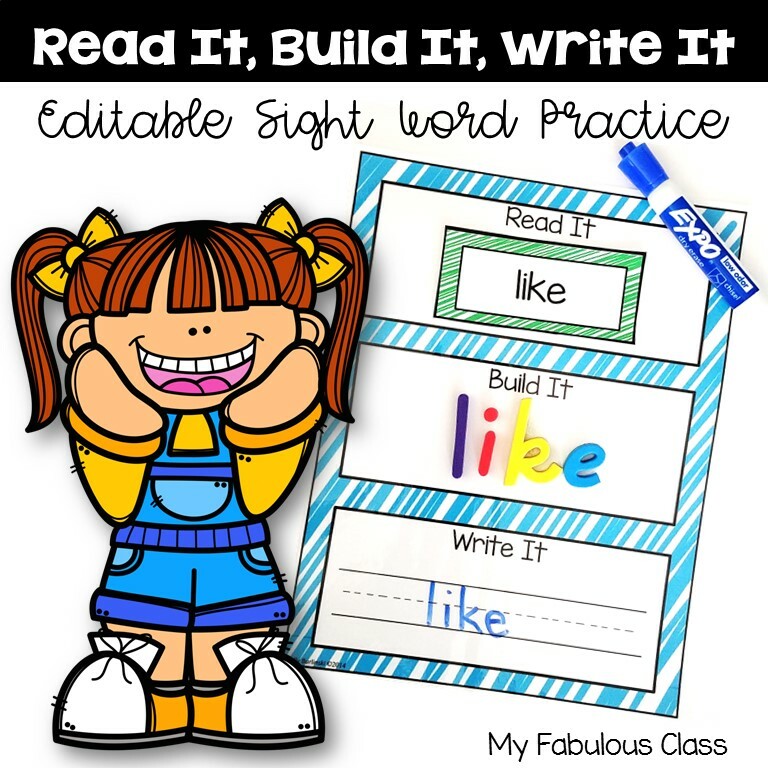 I have found several fun ideas for teaching sight words. 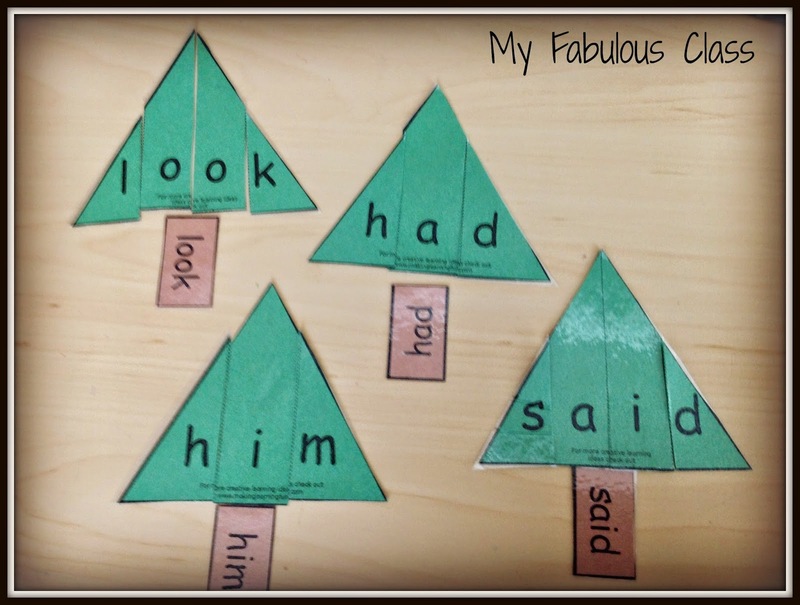 Do you like my adorable sight word tree??? Yes, it is small. I am going to look for a larger one after Christmas. The ornaments are plastic and we wrote the sight words with glitter glue. 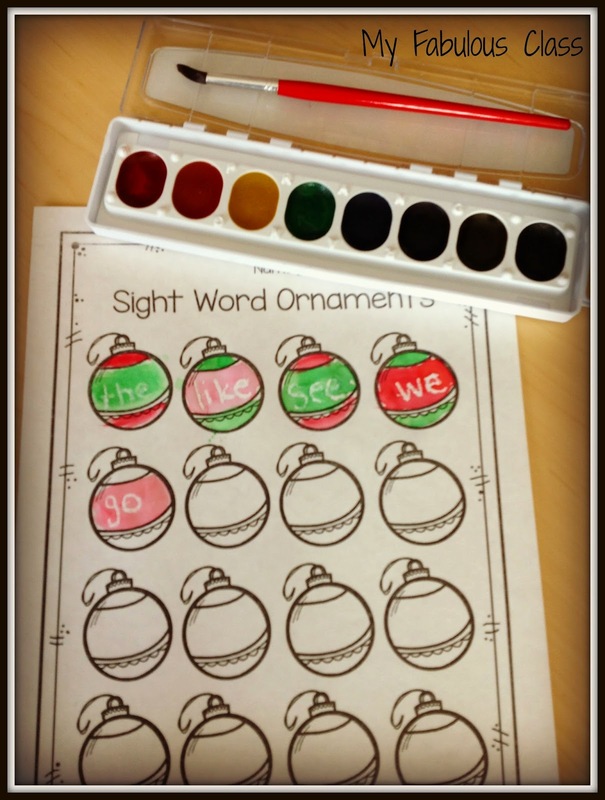 This is one of our small group word work activities.The ornaments are in a basket. Students take an ornament. 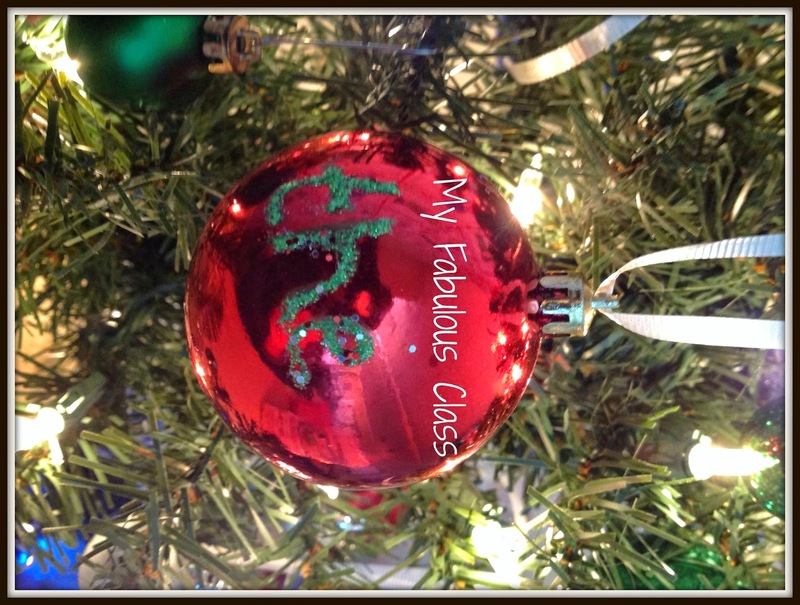 If they can read the word, they get to hang it on the tree. You can also start with all of the ornaments on the tree. if they can read it, they take it off and keep it. Don;t you just LOVE water colors? This is a secret word game. The words are written in white crayon. Students can write over it in watercolor. You can get it FREE HERE. 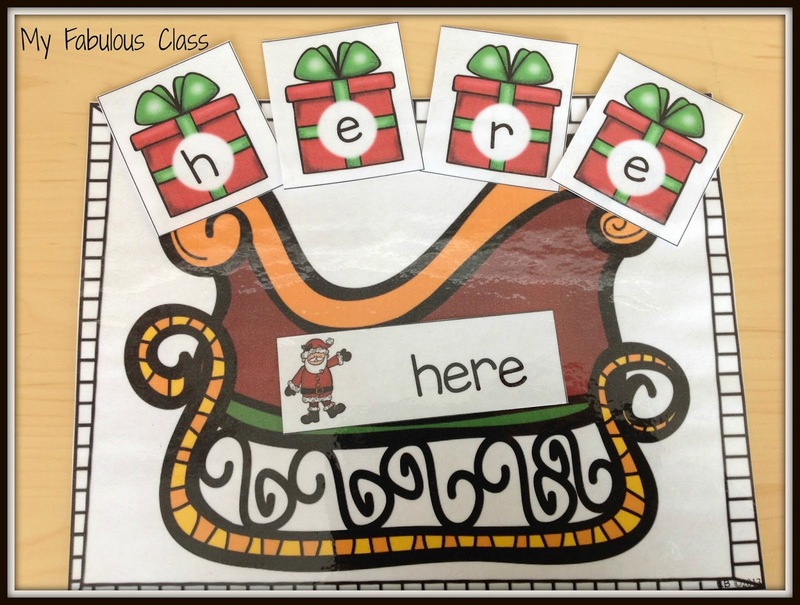 How cute it this sleigh filled with sight words? Students place a Santa sight word card on the sleigh, then build it with presents. 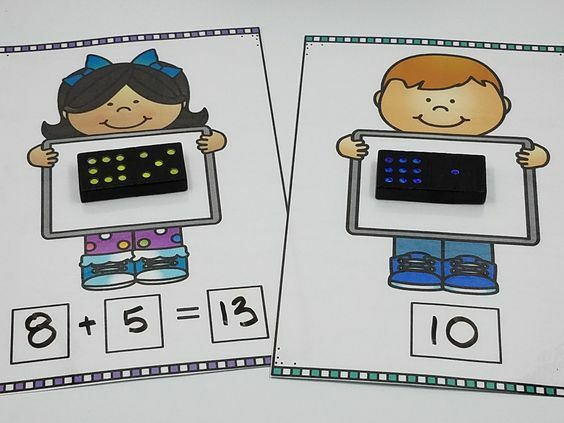 This activity is part of my 'Tis the Season Math and Literacy Centers. Have you seen these FREE Christmas Trees from Making Learning Fun? 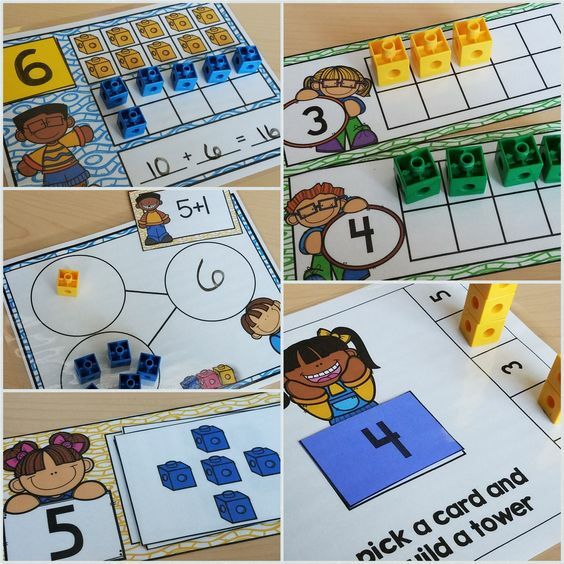 These were such a hit last year, the students asked me to leave them out in January! 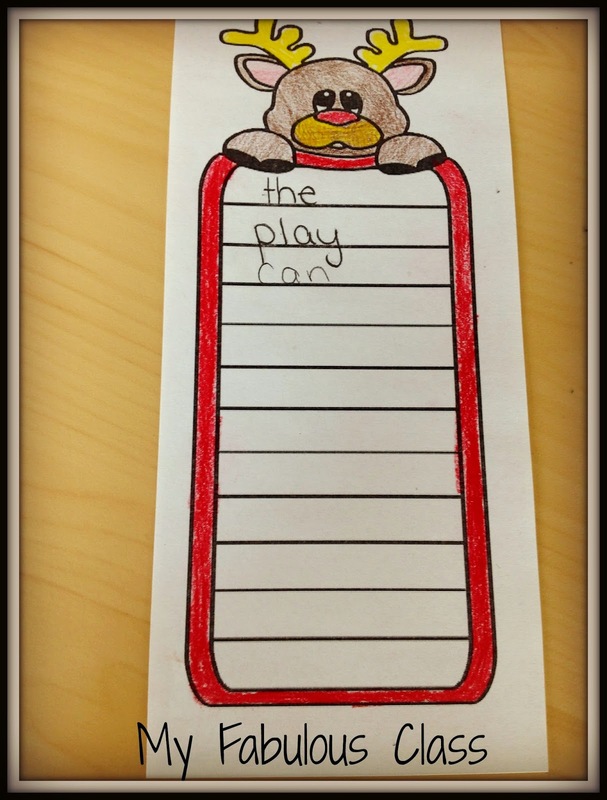 How cute is this paper for writing sight words???? I made it with this FREE clip art from Aisne's Creation. You can also download the template I made with it FREE HERE. 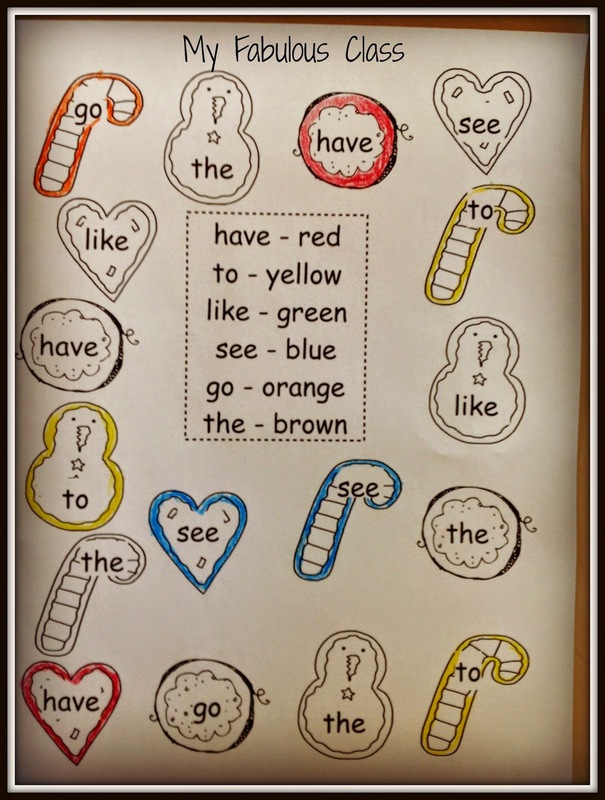 I LOVE this little Color by Sight Word FREEBIE from Kroger's Kindergarten. You all know how much I LOVE any game with dice. 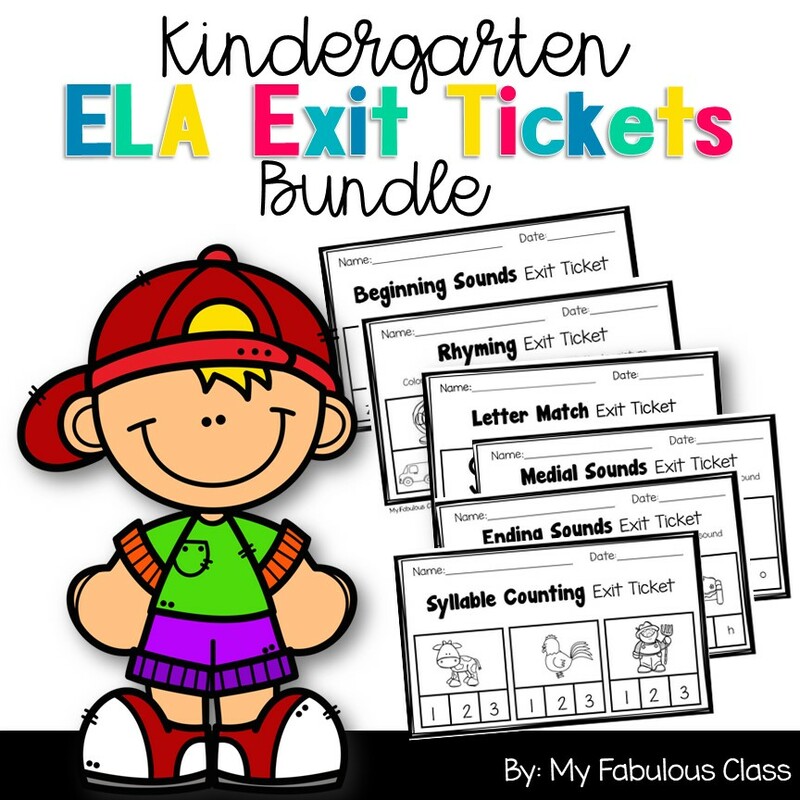 Check out this EDITABLE FREEBIE from Kreative in Kindergarten. Yes, that's right, you can type ANY word you want for this game!!! Love it. Hope you all got a few ideas to get you through to winter break! 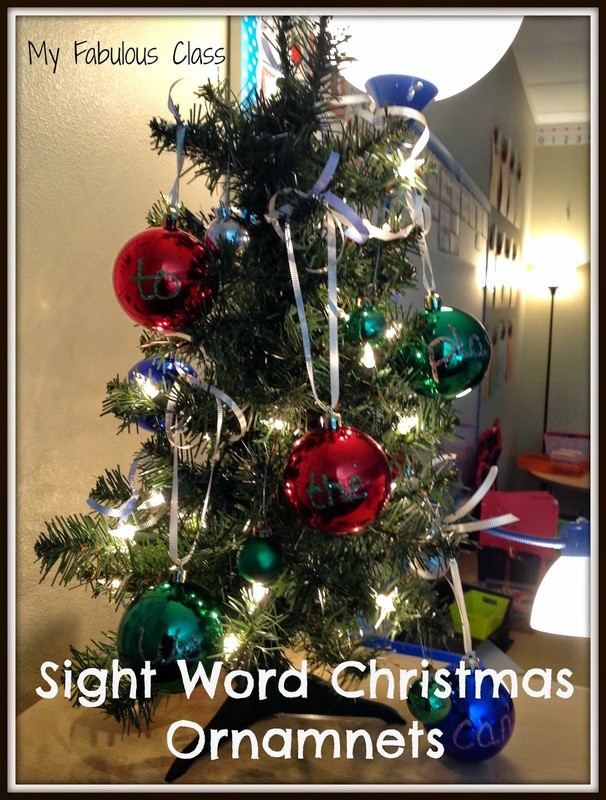 I used the sight word ornaments today with my class as a word work station for Daily 5. Loved it and so did they! Thank you for the idea!